Watercolor painting can seem intimidating, but in fact, it is one of the most enjoyable and relaxing artforms to master. A favorite medium for illustrating, watercolor is a wonderful hobby because it can be done anywhere with minimal tools and easy cleanup! Join us today for the basics of watercolor, then click over to our site and stock up on watercolor supplies of your own. 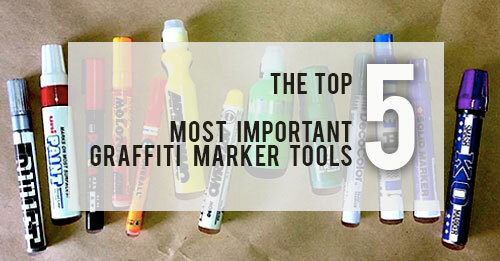 These top five markers are favorite markers and tools for graffiti writers and taggers worldwide! Felipe Pantone’s work could be denominated as a perfect combination between Blade Runner and Photoshop (as Forbes magazine affirmed), but it also has a middle point that mashes up two concepts: dynamism and transformation. Questioning the meaning of time, dimension and movement, Pantone’s work has transcended its graffiti context, going well beyond walls. 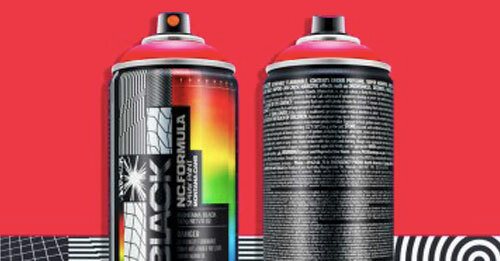 We had the chance to interview the Argentinian-Spanish artist, about his recent addition to the Montana Cans, limited edition, BLACK Artist Series cans.